This year the NABBA World Championships was held at the STEEL ARENA in the historic Slovakian city of Kosice. See all 7 classes from JUNIORS to MASTERS OVER 40 & 50 and the 4 MEN’S OPEN classes. In this DVD we include the complete posing routines of all competitors and every single comparison from Rounds 1 and 3 in all classes. An exceptional quality prejudging DVD shot from our prime position, from centre front of stage. In this EVENING SHOW DVD you will see the complete posing routines of the top 6 finalists in all classes, plus posedowns and awards including the Overall Posedown between the 4 class winners. 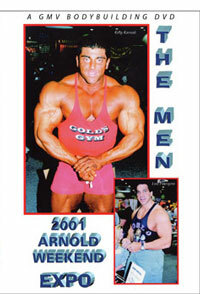 See the Slovakian star VLADIMIR FLIMEL take the title of Overall NABBA Mr. World for 2009. This DVD set contains the most comprehensive selection of EXTRA SCENES we have ever offered from an international contest, see details below. Juniors: Jakub Subrt – Czech Rep.
For information on the 2009 NABBA Worlds Women's DVD, PCB-748DVD, please click here. 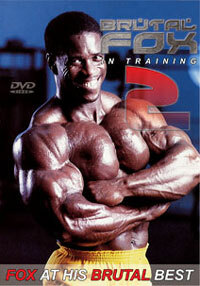 For information on the 2009 NABBA Worlds: Men’s Prejudging DVD, please click here for PCB-749DVD. 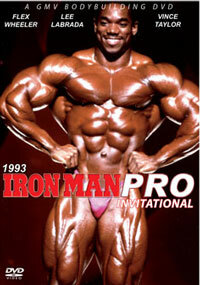 For information on the 2009 NABBA Worlds: Men - The Show, please click here for PCB-750DVD. Photos courtesy Klaus Hoffman – NABBA International, Olivier Ripert & EastLabs. 4. Zdenek Branis – Czech Rep.
1. Jakub Subrt – Czech Rep.
7. Sebastian Jagiello – Czech Rep.
6. Vojtech Koritensky - Czech Rep.
5. Roman Marsalek - Czech Rep.
2. Martin Holub - Czech Rep.
6. Vlastimil Kalas - Czech Rep.